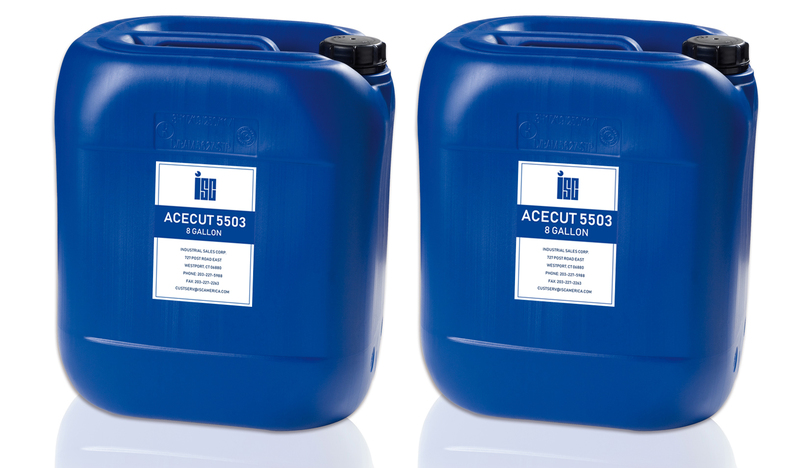 Acecut Cutting Fluids lubricate the grinding wheel in glass cutting processes resulting in excellent cutting and breakout characteristics. These advantages include: reducing the breaking force which allows for a “soft” breakout, prevents a run-out of the cut, produces a straight scoreline, and reduces scoring chips. Acecut Cutting Fluids are adaptable to any specific glass surface temperature and prolong the lifetime of the cutting wheels. It is free of hazardous ingredients and are easily washed off.